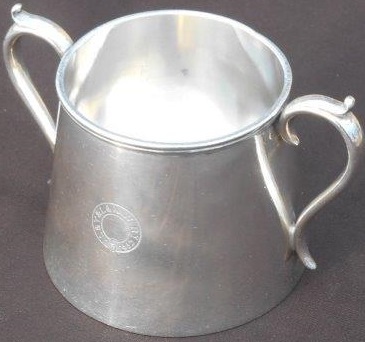 Lot 36 L&Y & L&NWR Co Silver - Plated Large Sugar Pot. Made by Elkington and Company. VGC.